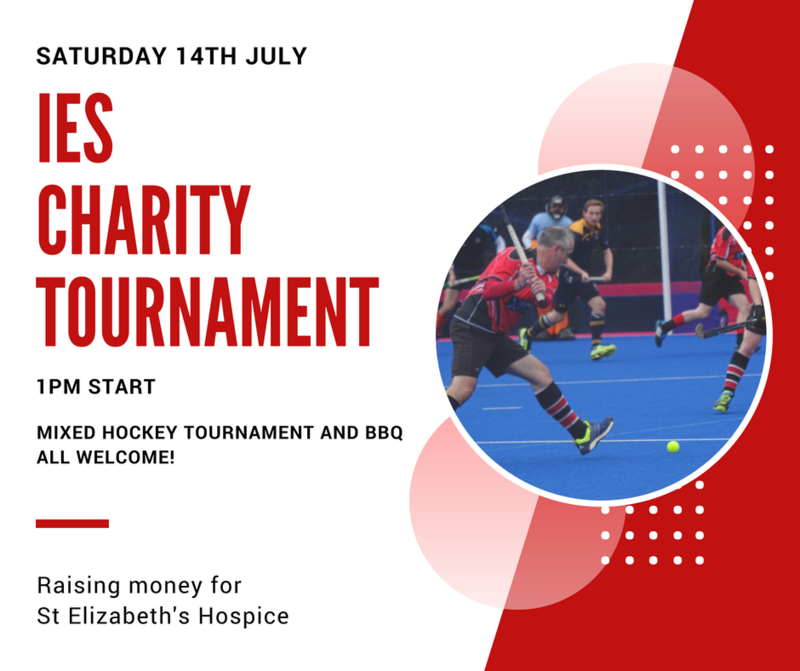 Our annual charity tournament returns on Saturday 14th July. Starting at 1pm we will have a mixed charity tournament, BBQ and bouncy castle. We will be raising money for St Elizabeth Hospice. ALL welcome to attend- members, previous members, friends and family. Please spread the word!